Flow Meters for your Application! 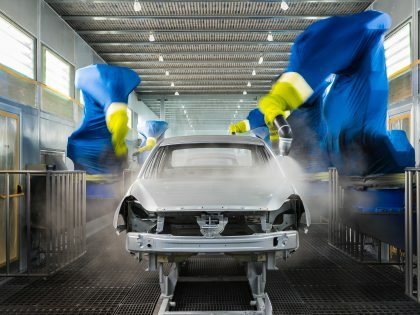 of materials specific for the automotive industry. 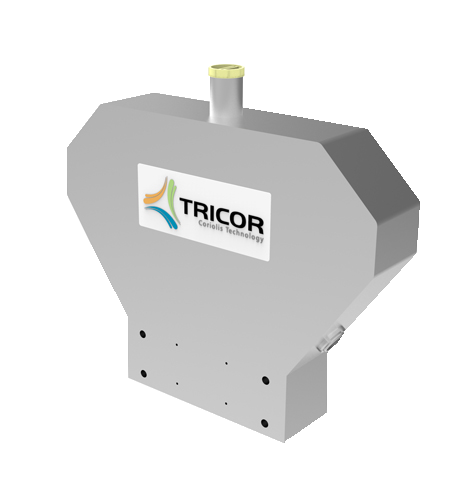 TRICOR Coriolis Technology products were designed and engineered in Germany, the United States and Switzerland. 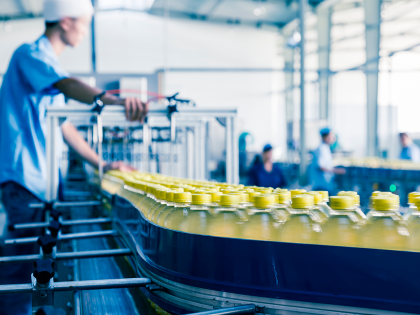 Our state-of-the-art manufacturing facility in Germany is equipped with superior calibration and test equipment that guarantees performance, making us a leading Coriolis flow meter manufacturer. We are dedicated to delivering reliable, repeatable, high-performance Coriolis flow meters to the customers we serve. 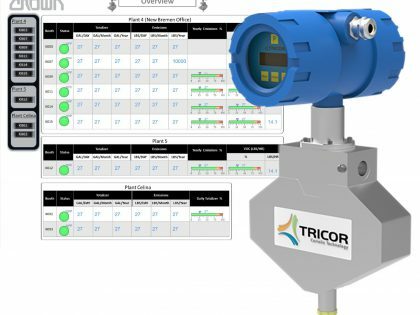 TRICOR Coriolis Technology has expanded their product portfolio of Coriolis flow meters to include three distinct product lines. 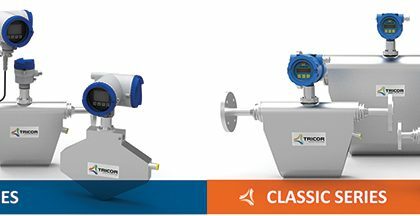 The TRICOR CLASSIC Series of Coriolis flow meters is our “standard” line with lower cost and performance specs for broader market appeal. 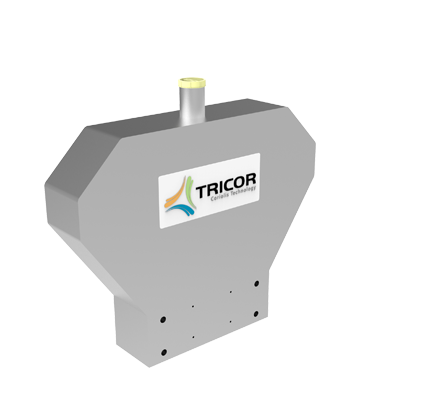 The TRICOR PRO Series is our “advanced” line with greater performance, diagnostics and connectivity options, as well as a DSP transmitter. 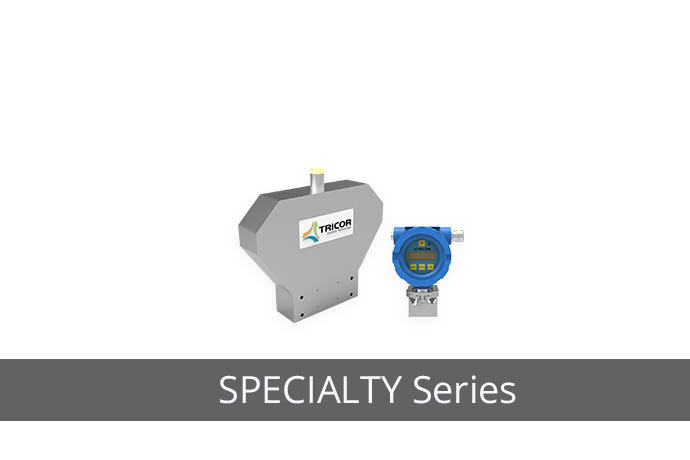 The TRICOR SPECIALTY Series includes Coriolis flow meters that are designed for high pressure applications. Coriolis flow meters are incredibly reliable. 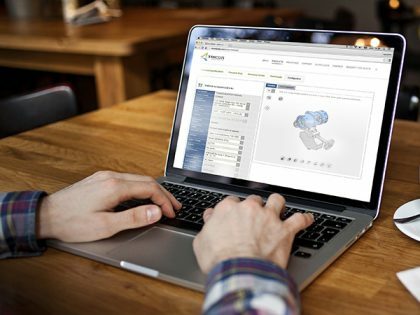 They measure quantity with absolute certainty and their measurements are not affected by changing fluid properties including viscosity, density, temperature, and pressure. 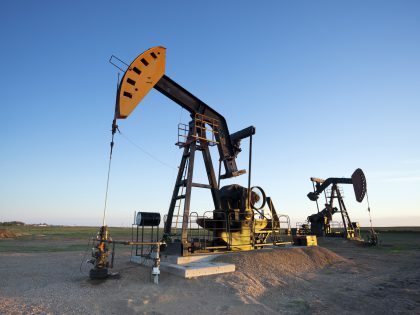 Other flow meter technologies including traditional volumetric meters require a density compensation correction system to adjust the actual measured volume flows. This adds uncertainty to the measurement. 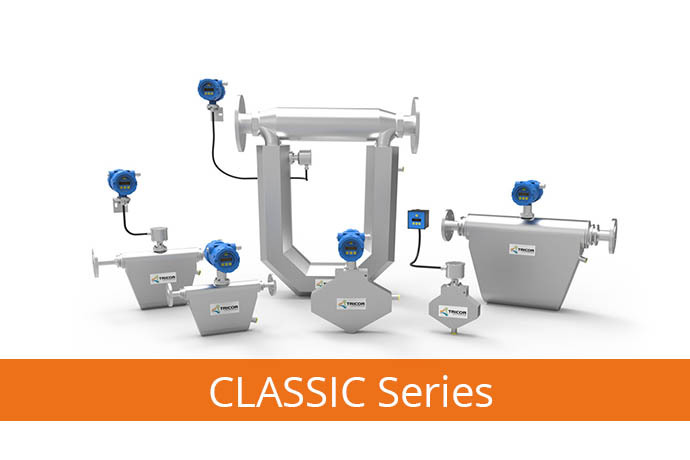 Coriolis flow meters eliminate the complication of inaccuracy and saves costs by directly measuring the mass flow of applications. 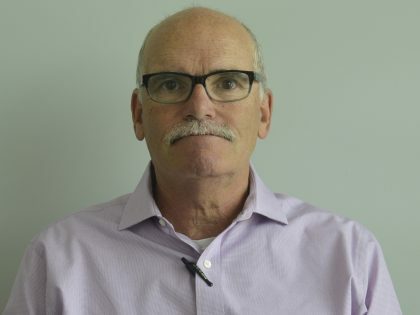 This eliminates the need for density compensation. 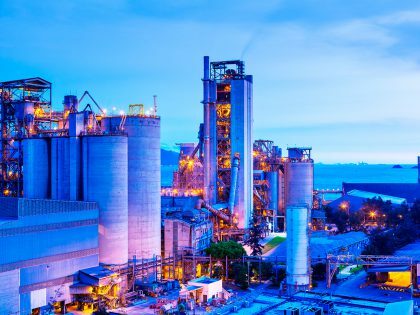 Lessening the needed for compensations for flow measurement helps your process reduce the chances of error and irregularity. 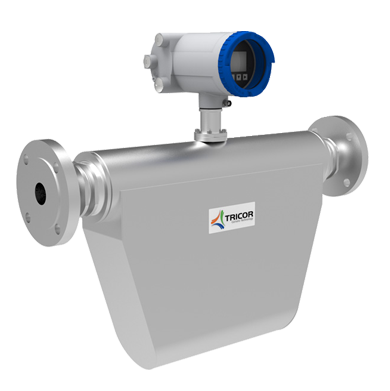 TRICOR Coriolis flow meters do not require special installation procedures, flow straighteners, or specific lengths of straight pipe for correcting the fluid flow profile. We tailor your TRICOR Coriolis meters to your system to help reduce your installation costs. We eliminate the need for excessive external piping requirements and equipment to save you time and help your bottom line. 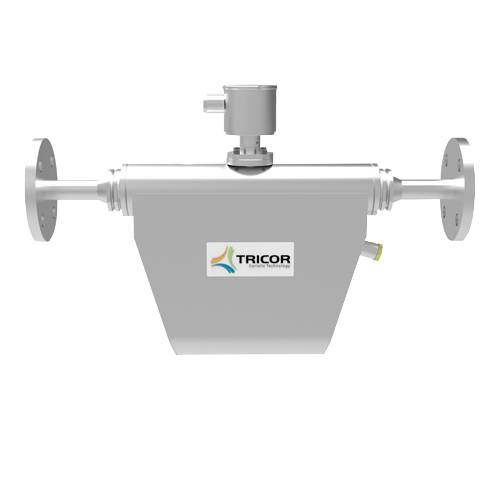 TRICOR Coriolis meters enable a simple, cost-effective loading terminal design. 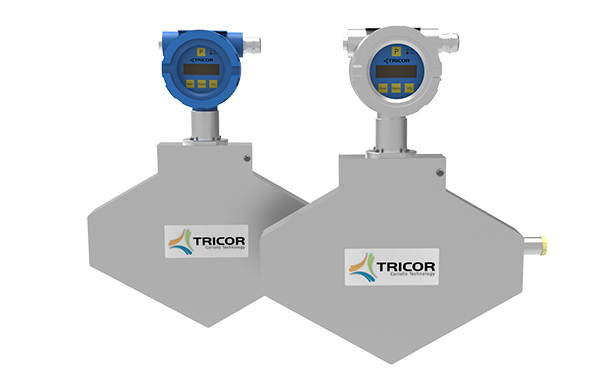 TRICOR Coriolis meters can perform multiple measurements for multiple application requirements. They accurately measure density and concentration, direct mass flow rate and mass flow total, and bi-directional flow. 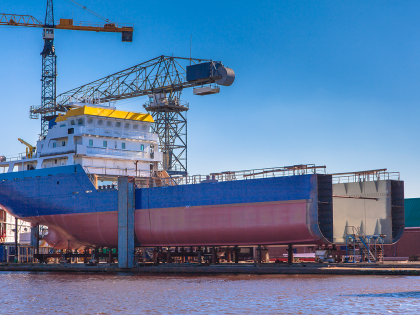 Other advances in digital signal processors enable Coriolis meter transmitters to calculate the concentrations of two component mixtures and net volumes. 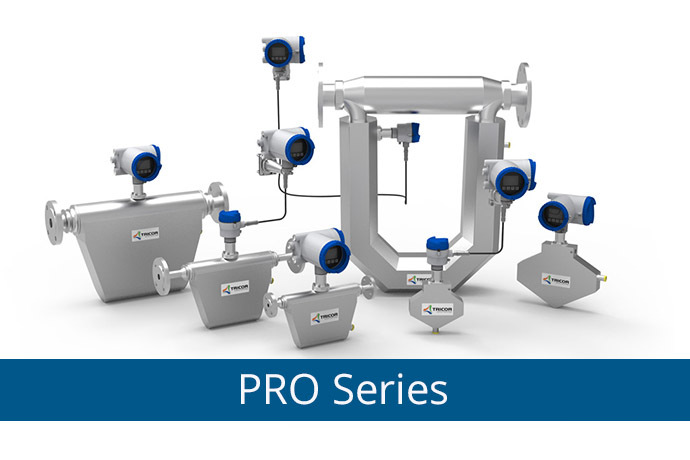 Coriolis meters can also be used in a wide range of liquid flow conditions, hot fluid flow applications, cold fluid flow applications, and pressure ratings up to 345 bar/5000 psi.